challenging Rep. David Valadao? Was it really to concentrate on recruiting more Democratic candidates as Huerta told the press? Or simply an acknowledgment by Huerta that he could not unseat the Hanford Republican? Could be, but consider this theory: Huerta realized he could not beat Valadao and his now lining up to run for a seat on the Kern County Board of Supervisors once the district lines are redrawn per a federal court order. This much is certain: there will be a second "safe" district for Latinos once the redistricting is complete, likely in time for the November elections. 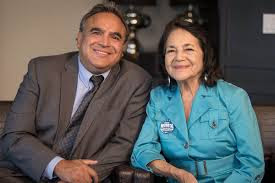 And once those district lines are clear, expect the son of Dolores Huerta to throw his hat into the ring. 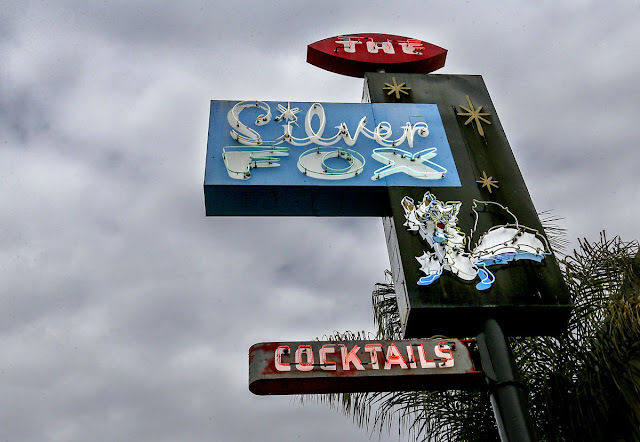 * ... SILVER FOX: Let's hope Rod and Julie Crawford succeed into their effort to get the old neon Silver Fox sign back on the roof of their bar, the iconic Silver Fox Starlite Lounge across from Mexicali on 18th Street. 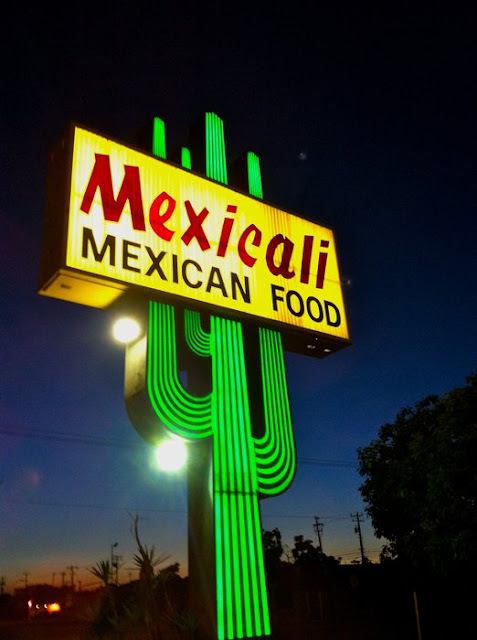 The sign was donated to the Kern County Museum before the bar was sold to the Crawfords, and now they'd like it back. Said Rod: "Drive down 18th street at night and imagine how that neon sign would look lit," he said. 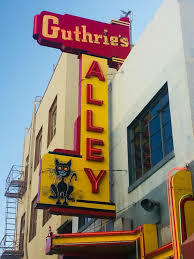 I agree, and with the rapid improvements to what I call the 18th Street Corridor, it would behoove the museum to return the sign to its original place. 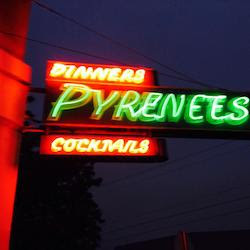 Think about all the classic neon signs around town, and how they add to the character of our town. * ... MEDICARE SCAM: If you are on Medicare, you likely have heard that the government will soon issue new Medicare cards with new identification numbers to replace your Social Security number. It's all about privacy and making sure your Social Security number does not fall into the wrong hands. That's all good news, but with every change in Medicare you can depend on the scammers to be one step behind. Here is one scam going around town: someone calls you from "Medicare" and tells you that you need a temporary card for a small fee. They want all your personal information, bank and credit card numbers, so they can process your temporary card. The truth: Medicare would never call you and it does all communications by mail. Do yourself a favor and ignore these scammers. * ... SPOTTED ON FACEBOOK: "Don't tell me you miss me. Tell me you are outside with tacos." * ... KERN VETS: We live in a community that honors its veterans, and for the first time ever we will now have a radio show devoted to honoring the service of our local vets. 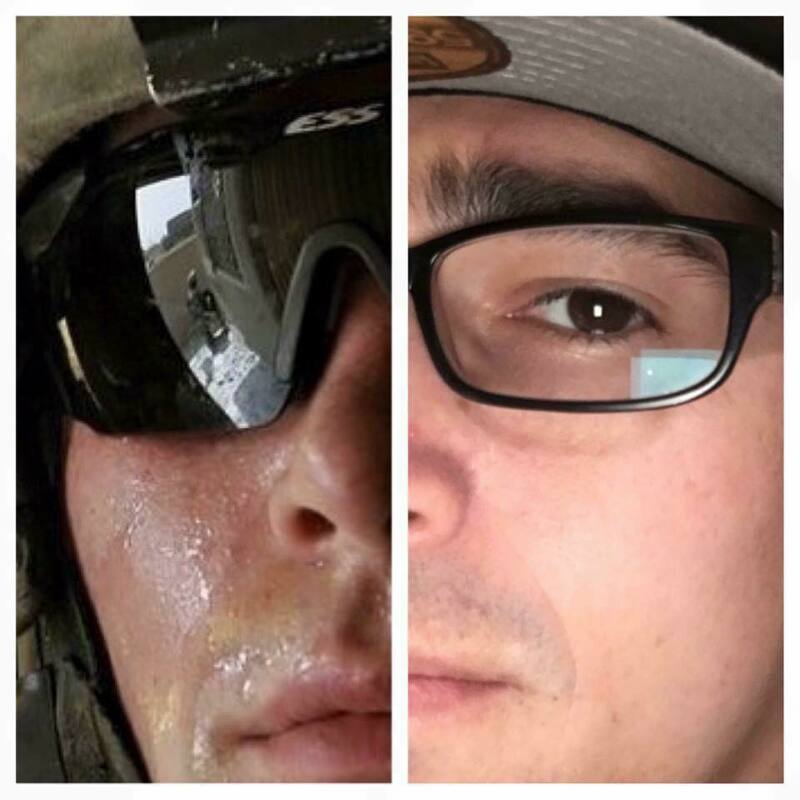 Chad Garcia, who spent 13 years in the Army as an airborne infantryman, will host "KERN Vets" starting this Saturday on KERN NewsTalk 96.1 FM. The show will run every Saturday from 4 p.m. until 6 p.m. His first guest will be a veteran of the battle of Iwo Jima in World War II. * ... MEMORIES: Check out this picture of the old fire station #1 at the southeast corner of 20th and K streets around 1935. 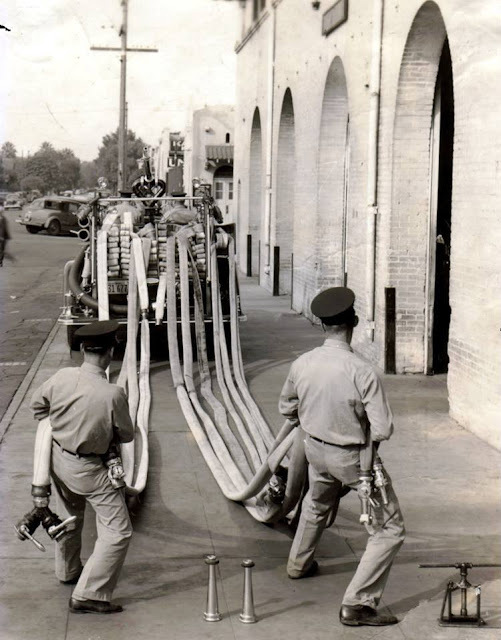 The structure was demolished around 1939 when the new fire station #1 was completed at 21st and H streets.